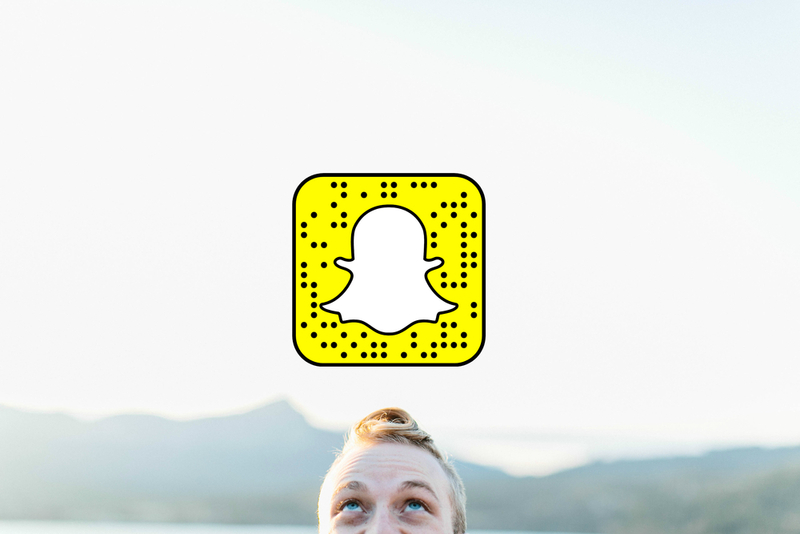 Add 'brandenharvey' on Snapchat to watch his daily adventures. Branden Harvey's iconic daily Snapchat stories have landed him mentions from Business Insider, Aol, Smashd, Food Network, and PBS. He has created Snapchat stories in places like Uganda, Zimbabwe and Dubai and was invited to the White House where he made the first ever Snapchat story from inside the White House. Known for his optimistic and adventurous attitude toward life, he's built an audience of tens of thousands of followers from around the world. He has also worked with brands like UNICEF, Paramount, Square, Yoplait, DIRECTV, and ABC Family to create compelling Snapchat content.